This remarkable collection of World War II colour photographs records a generation of ordinary people rising to extraordinary challenges in wartime settings. Despite the difficulties of war, many Kodachrome-type transparencies and motion picture reels were made by American and British Commonwealth photographers, and a selection of 400 of these surviving colour photos fill these pages. 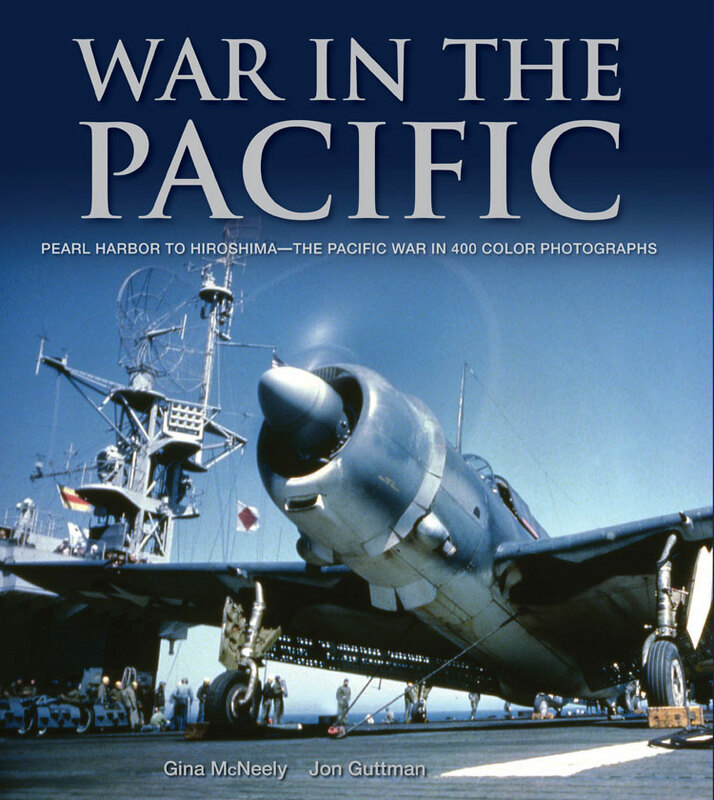 With the chronological narrative recounted by leading authority Jon Guttman, each chapter opens with a concise overview of events documented in that chapter, and the photos throughout are supported by detailed captions. 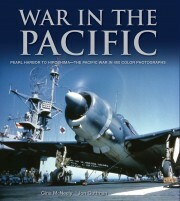 Be it armed forays into the jungles of New Guinea and the Solomons, B-29 Superfortresses carrying the war to the Japanese homeland, or civilians on the home front, the colour images in War in the Pacific succeed in vividly evoking the events they captured to those who view them today.